Masdevallia Tiger Kiss in fake_on_bach. Ideation Martina Conti, Francesco De Luigi, Nico Macina. Choreography and dance Martina Conti. It is a moving body that turns on itself, bending and folding in the same spot, creating lines of flight, the air holes. It is the futility of the movement that transforms the body into an otherness. It is a body that struggles meaningless. Pure rhythm. Vorticity. While the musicians receive and transform the sound intensities transmitted by the movements of the dancer, the body becomes a door to the sound, projected in the vastness of space. Every movement is a regeneration: there is no form, but only figures, moments, baroque folds. The vorticity inactive body has no meaning other than to be pure transformation over time. The body has no weight to carry, but only lightness to be invented, ephemeral creases to draw in the air; no memory, because he lives in his own dispersion, through those lines of flight that produces nonstop. What is created it does not take any form, because the movement of the body has neither origin nor an end, because it is pure becoming, caught in the middle of a withdrawal. Masdevallia Tigerkiss born in 2008 in the Republic of San Marino for artistic will of Martina Conti, dancer and choreographer, Nico Macina, photographer, Francesco De Luigi, a poet. 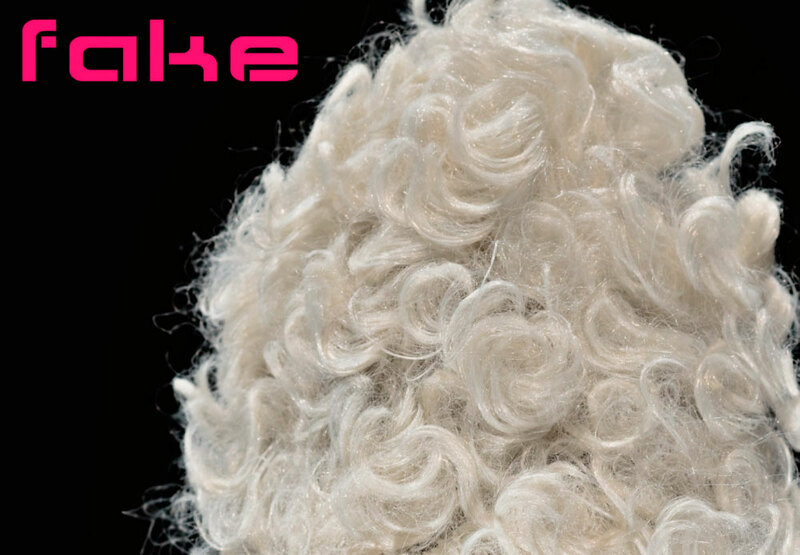 fake_on_bach is a choreographic and musical, conceived and realized by Masdevallia Tigerkiss in collaboration with the composer Massimiliano Messieri.